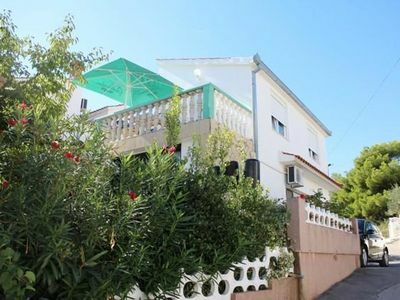 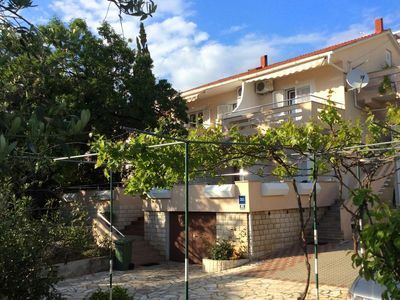 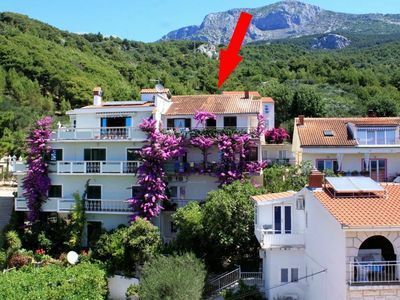 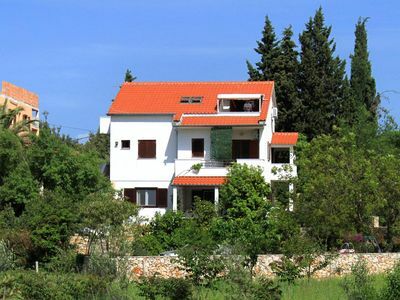 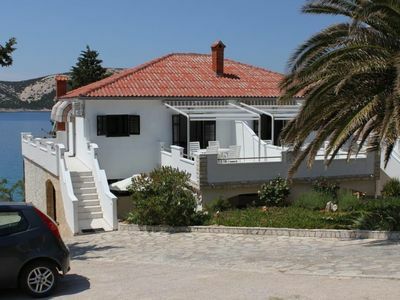 House is in peaceful and quiet environment, close to the beach (5-10 minutes walking distance), barbecue at the guest’s disposal, house with its own parking space, if You would like to bring Your pet with You, please announce it in advance and reach an agreement with the agency. 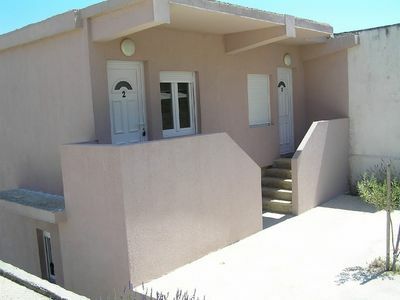 Apartment has one bedroom, bathroom, dining room and kitchen. 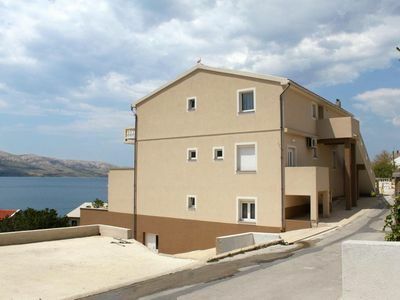 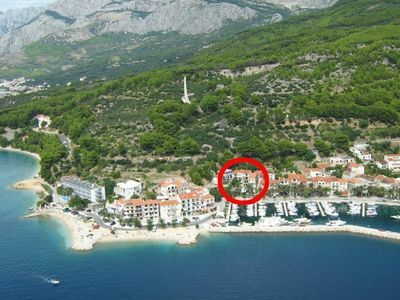 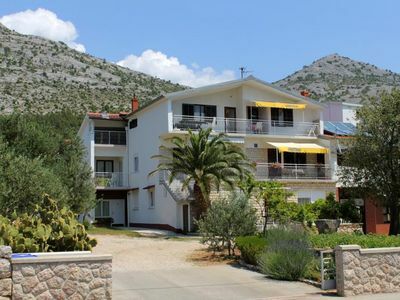 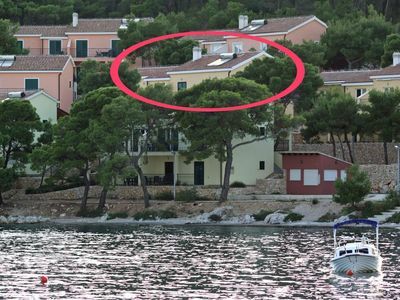 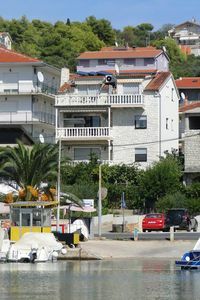 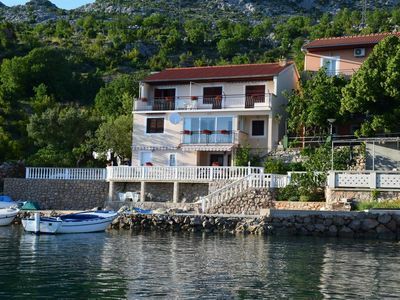 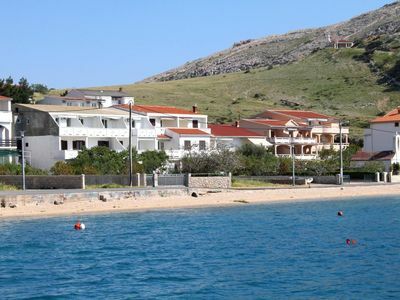 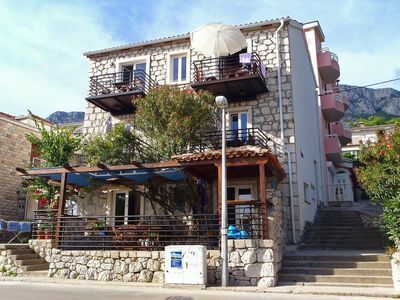 Apartment is located 1500 meters from town center and 200 meters from the sea. 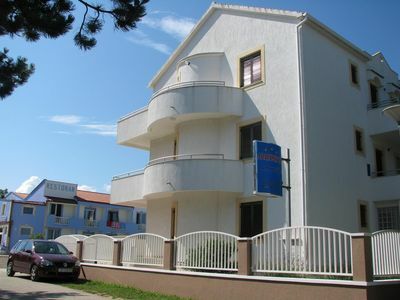 Apartment can comfortably accommodate three persons.